Egypt also came on top of the least countries in acceptance of migrants. 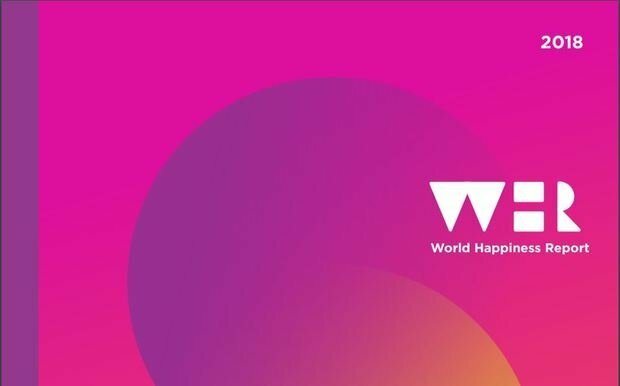 The World Happiness report for 2018 was released, with the top 10 countries still on top, only changing places, however the happiest country is for the first time a winner! It’s Finland. Finland scored the highest on the 6 factors used to determine how happy a country is, these are income, healthy life expectancy, social support, freedom, trust and generosity, according to the World Happiness Report. The Happiest country was followed closely by Norway, Denmark, Iceland and Switzerland. Egypt ranked at 122 out of 156 countries dropping from 113 in the 2008-2010 report. Egypt also ranked number one on the list of the least accepting countries of migrants. The list of least accepting countries was dominated by Balkan countries who were on the route of refugees, crossing from Greece and Italy to Western Europe. Other Middle Eastern non-accepting countries were Israel, Iraq and Jordan. The most accepting countries for migrants were Iceland. New Zealand, Rwanda, Canada and Sierra Leone. The report focused also on Happiness of Immigrants in which the results came close to the happiness of residents which shows that the most important is the quality of life. Egypt scored 62 out of 117 countries on happiness of foreign born immigrants.